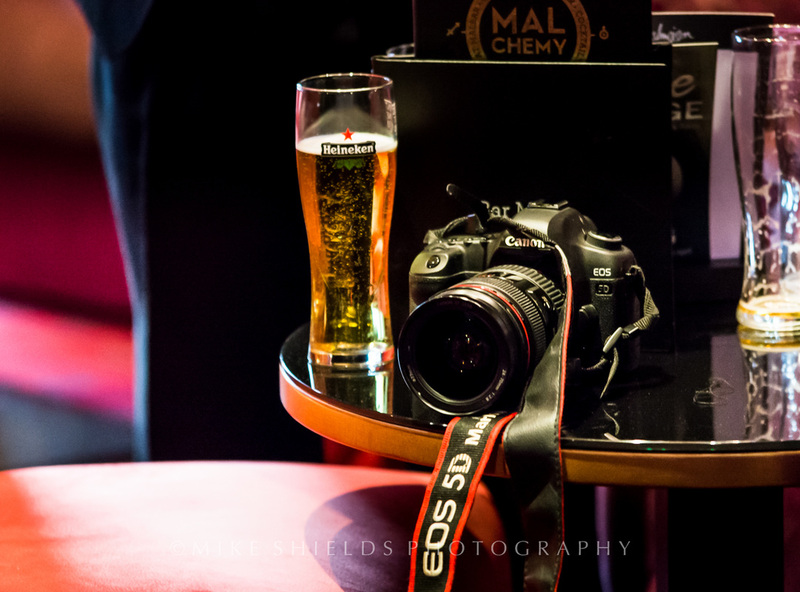 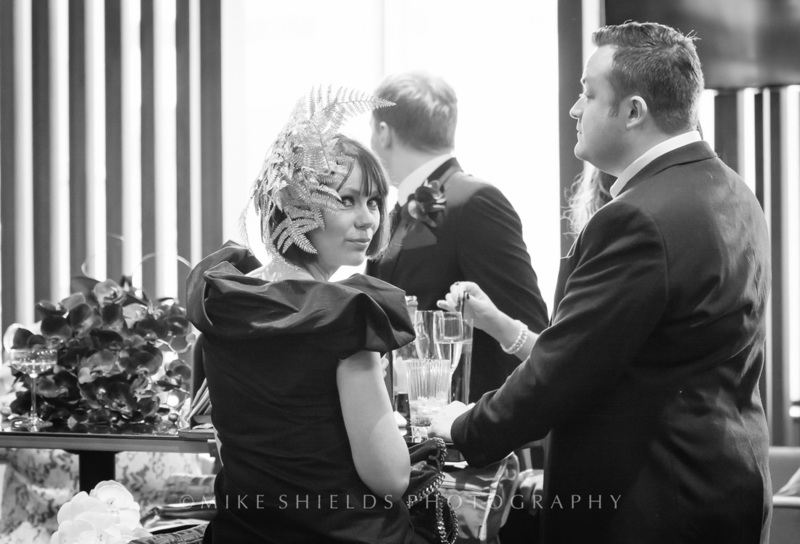 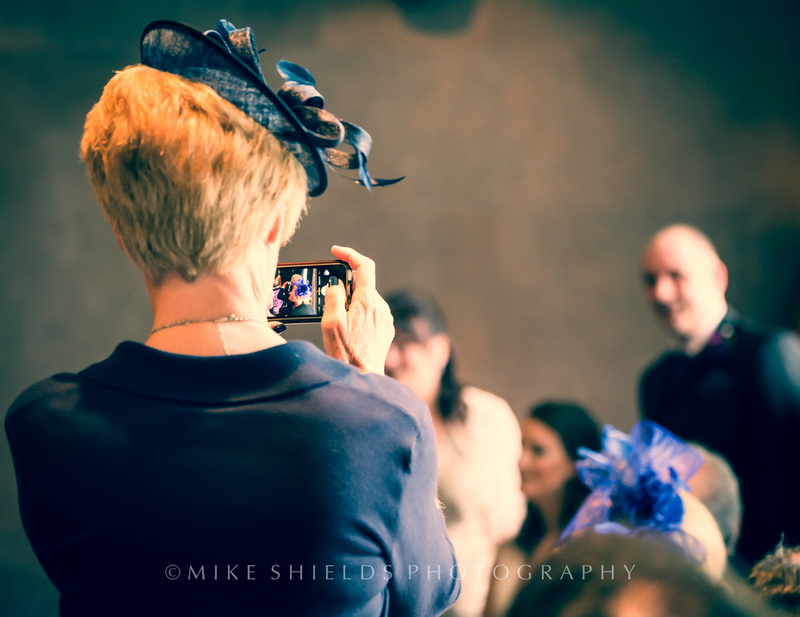 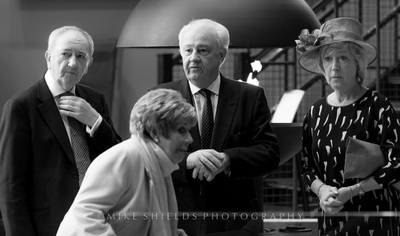 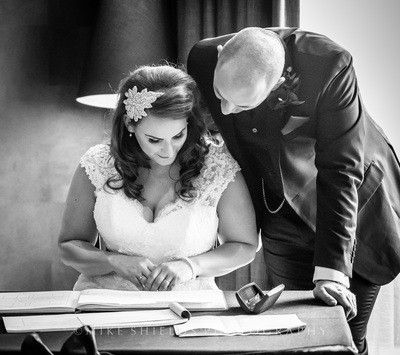 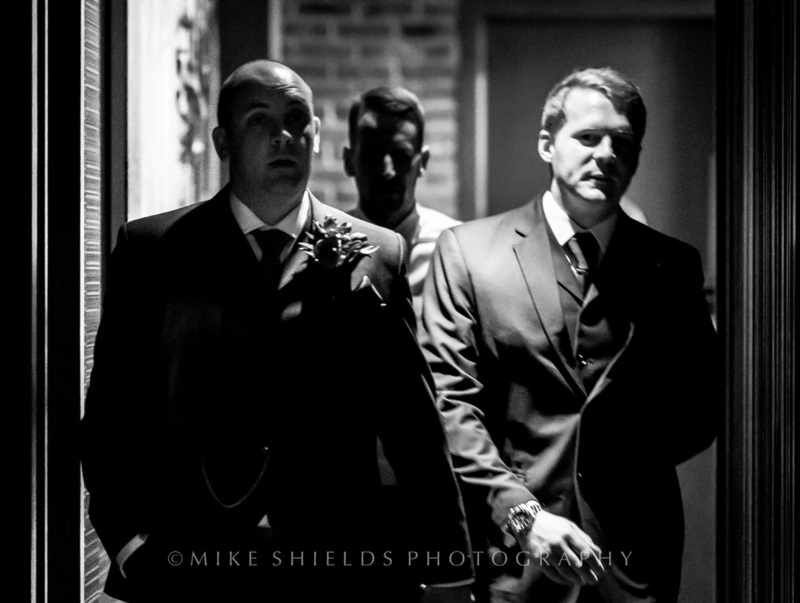 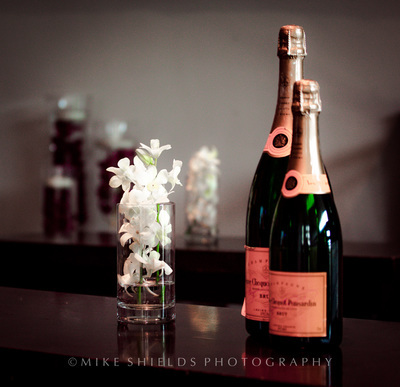 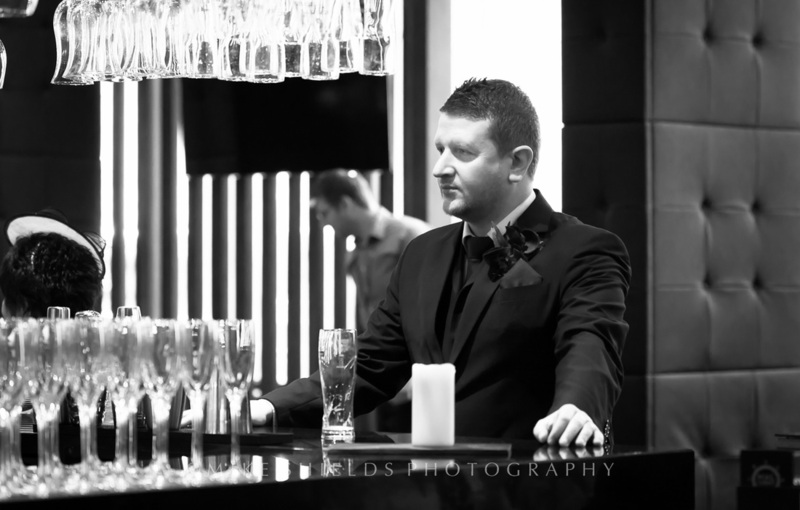 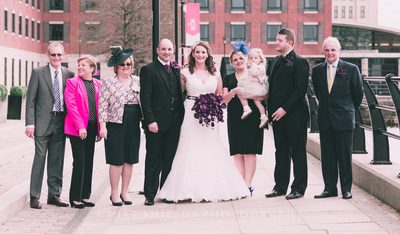 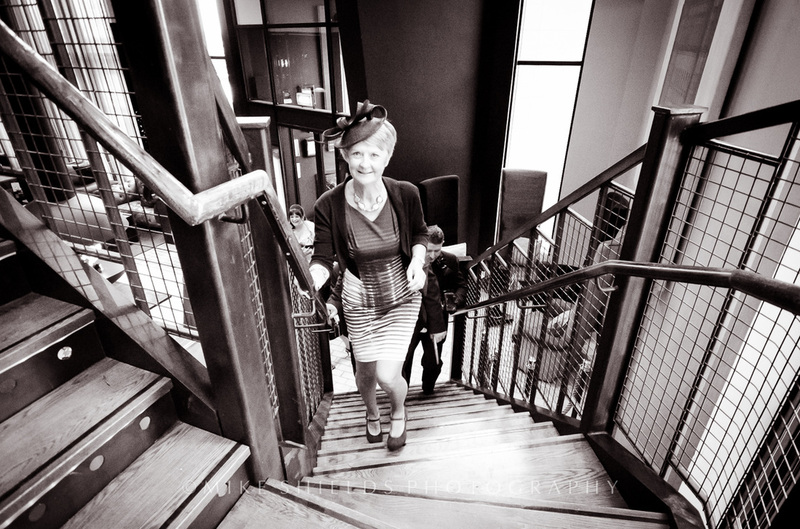 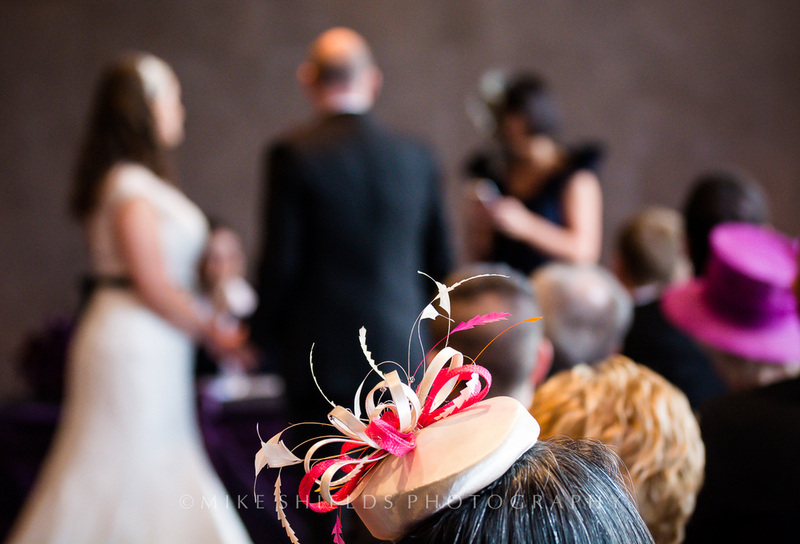 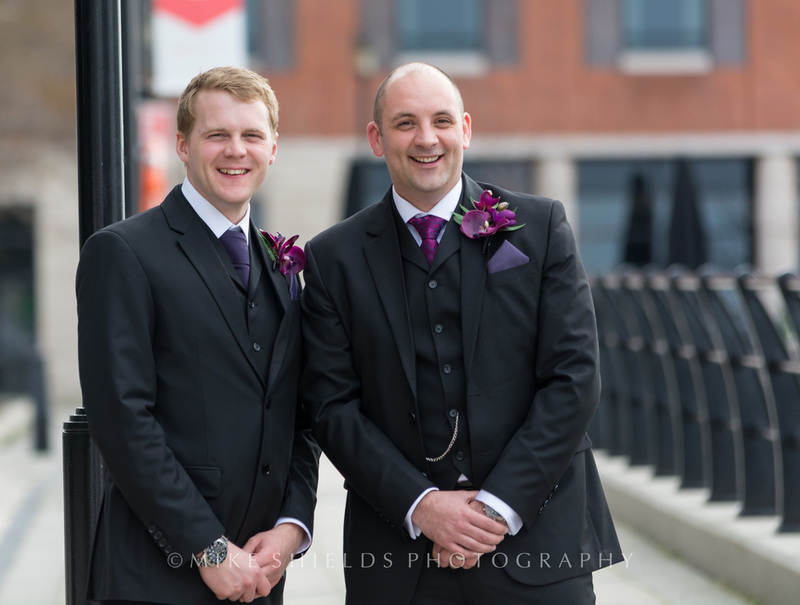 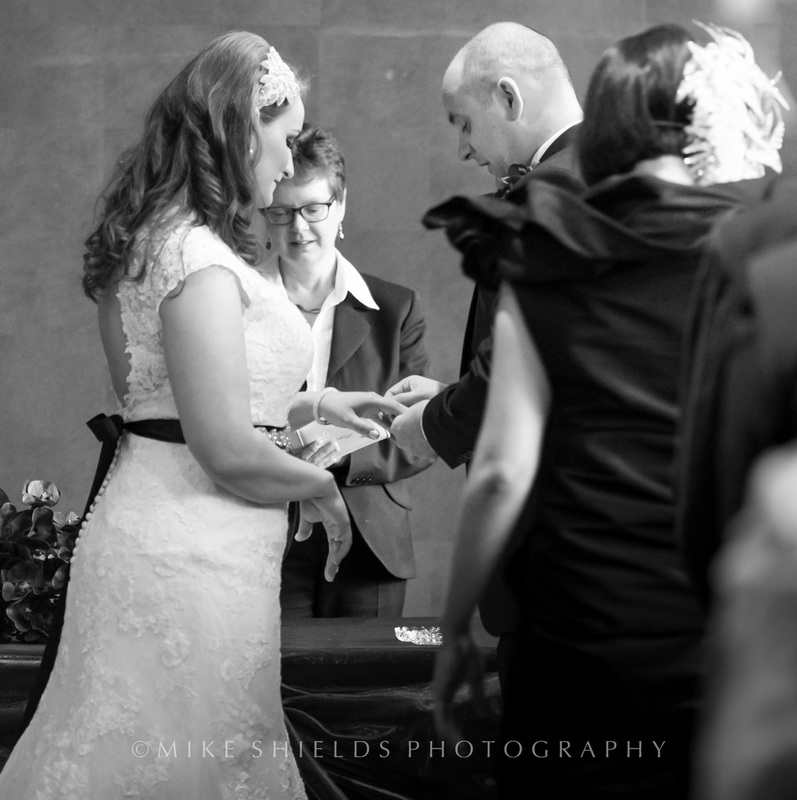 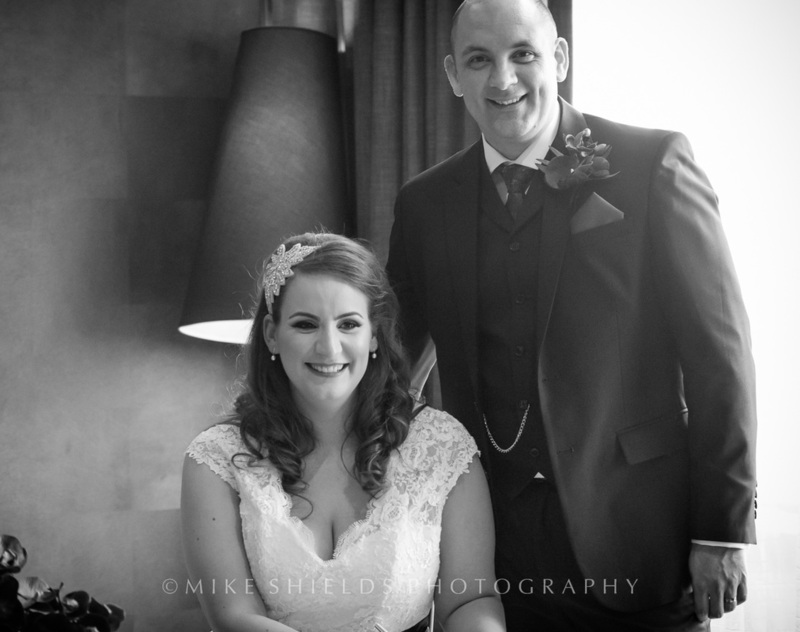 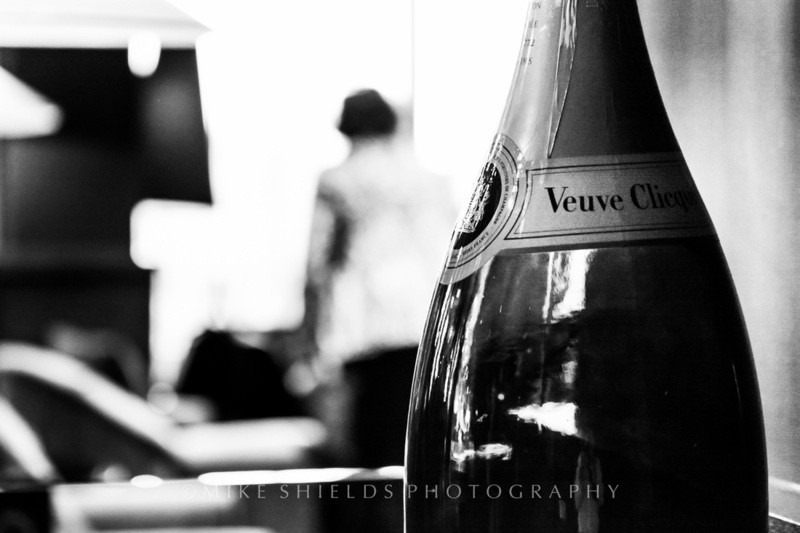 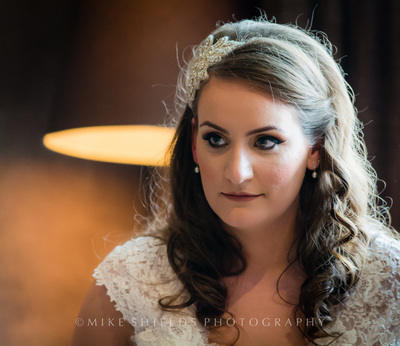 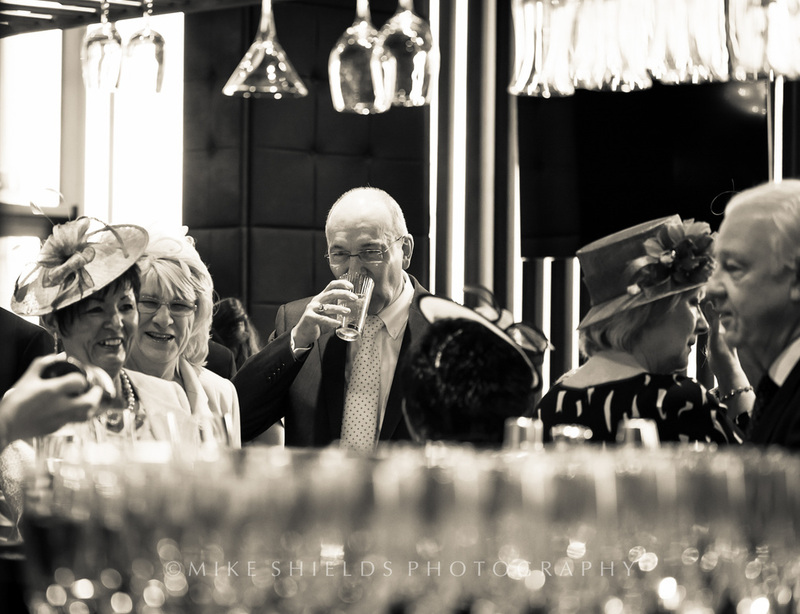 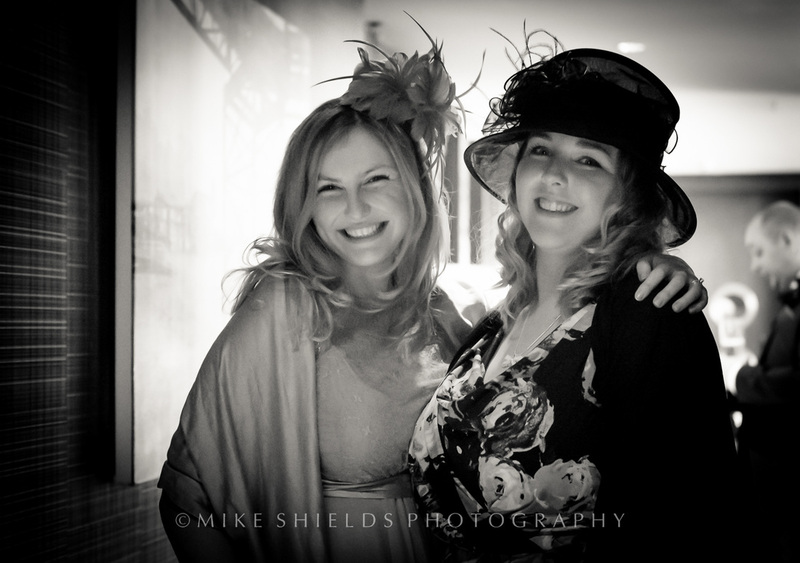 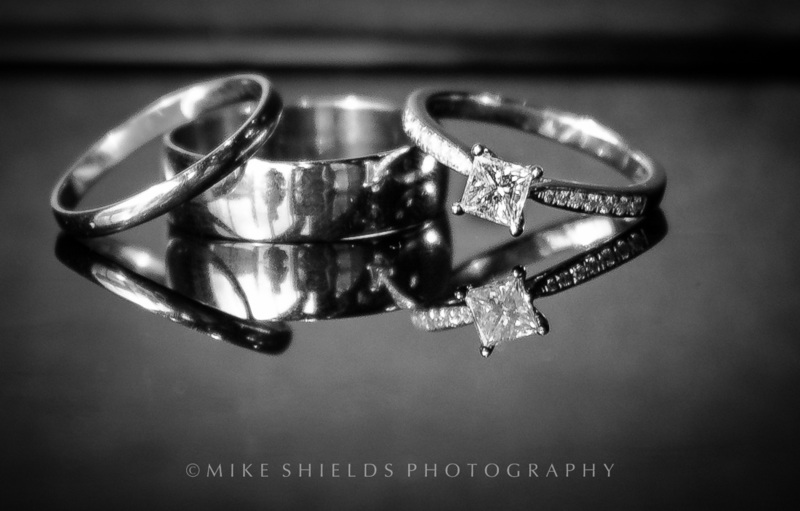 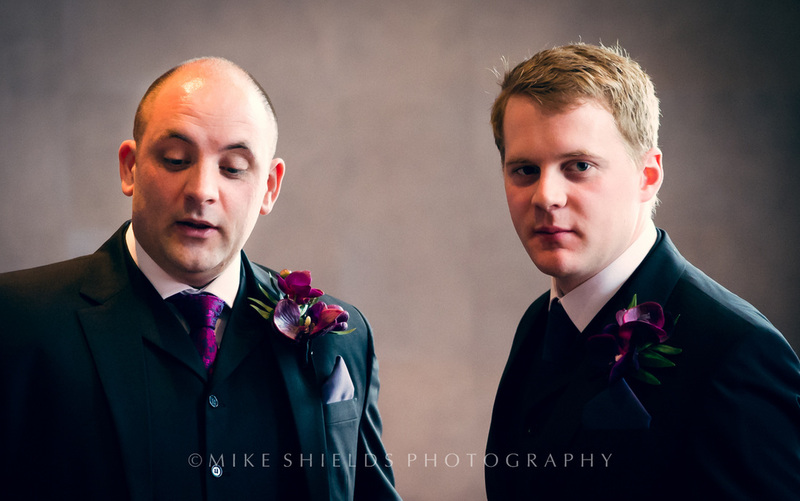 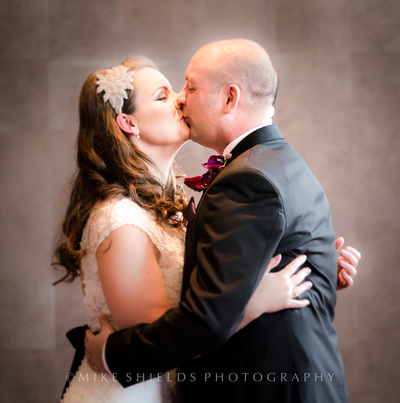 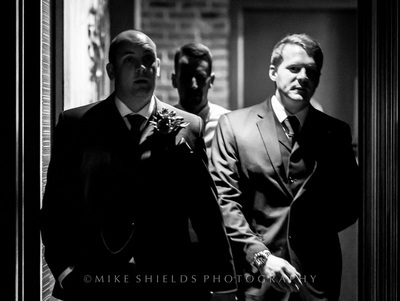 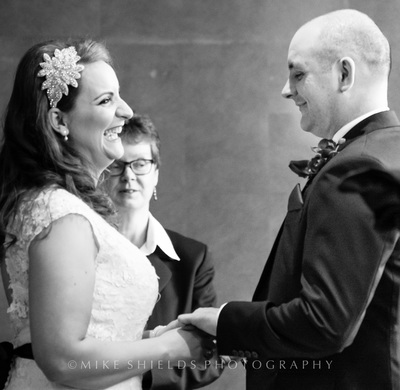 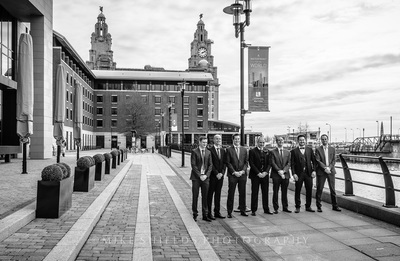 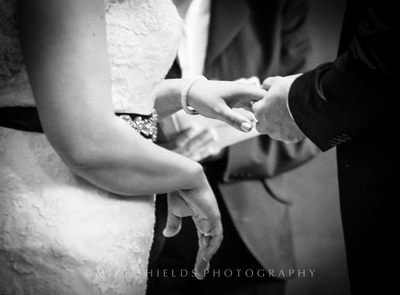 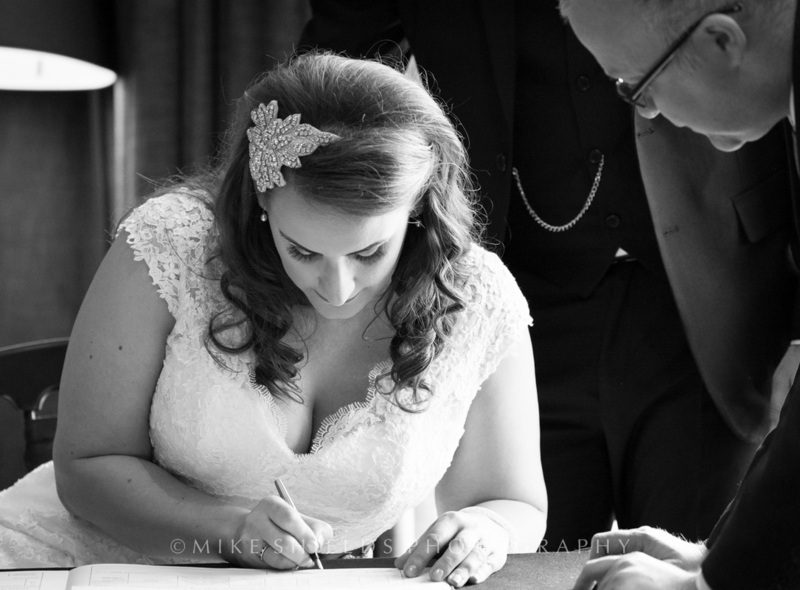 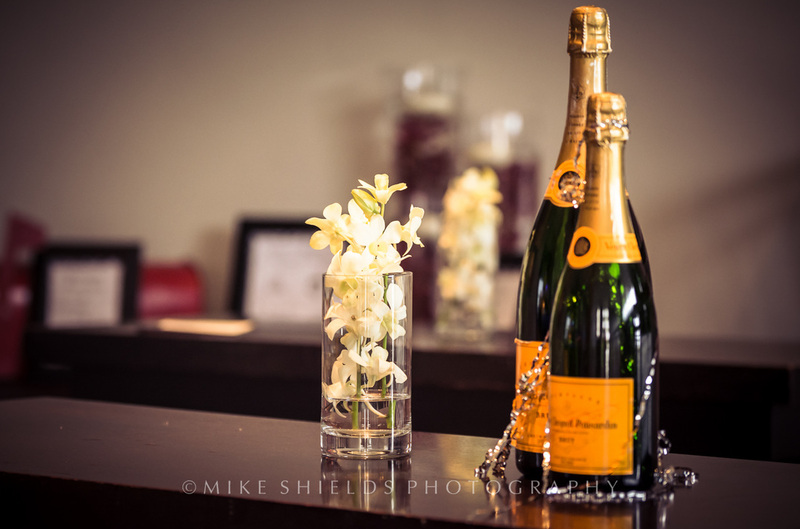 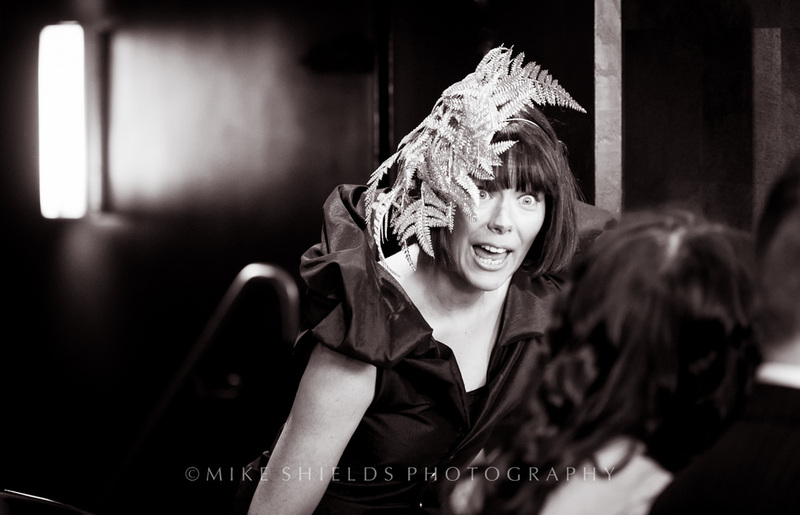 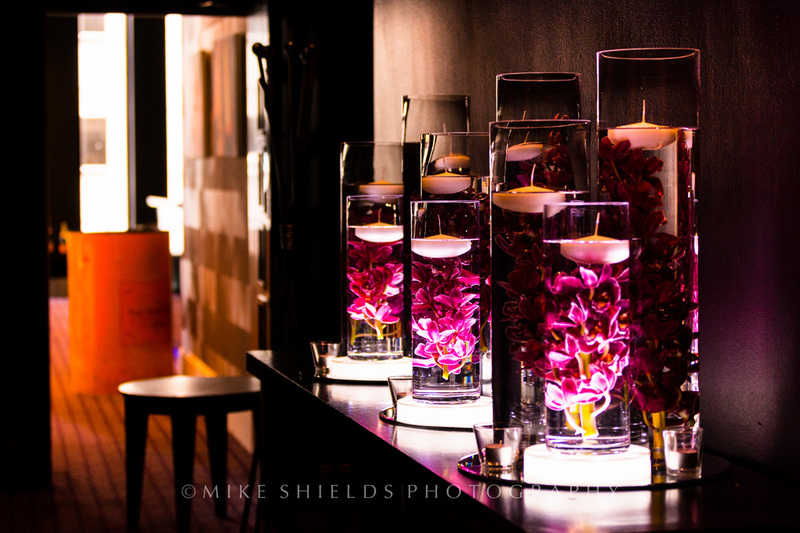 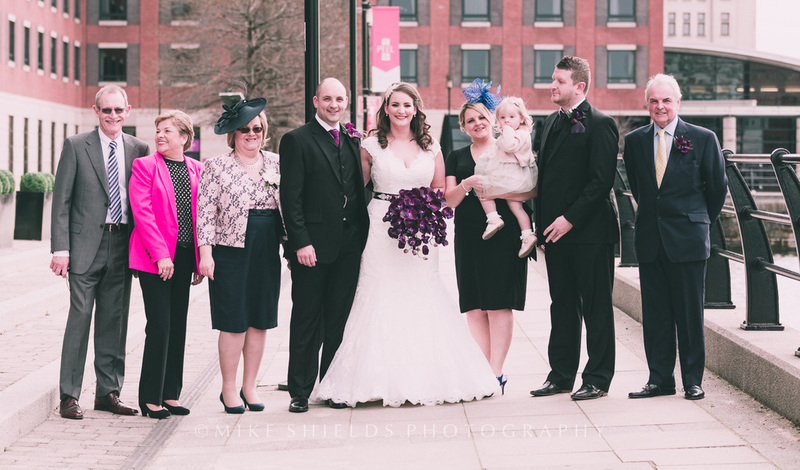 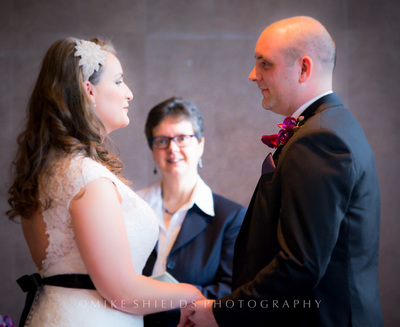 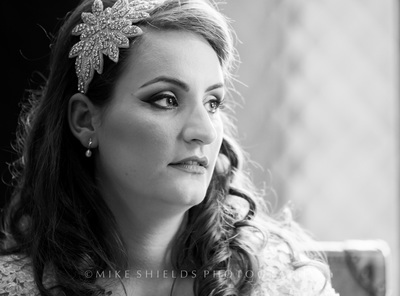 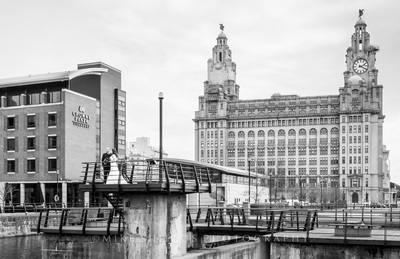 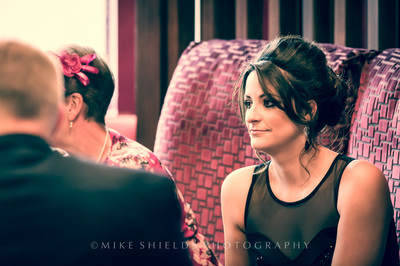 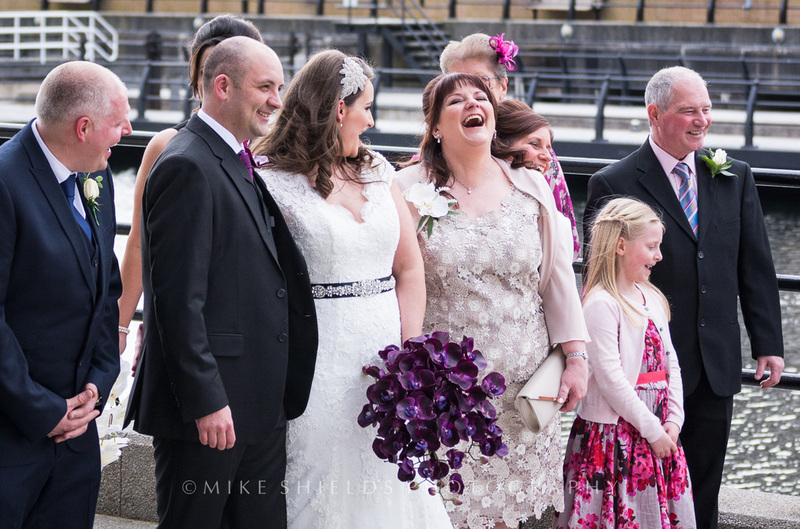 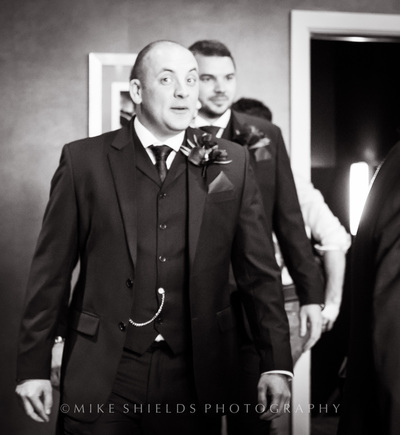 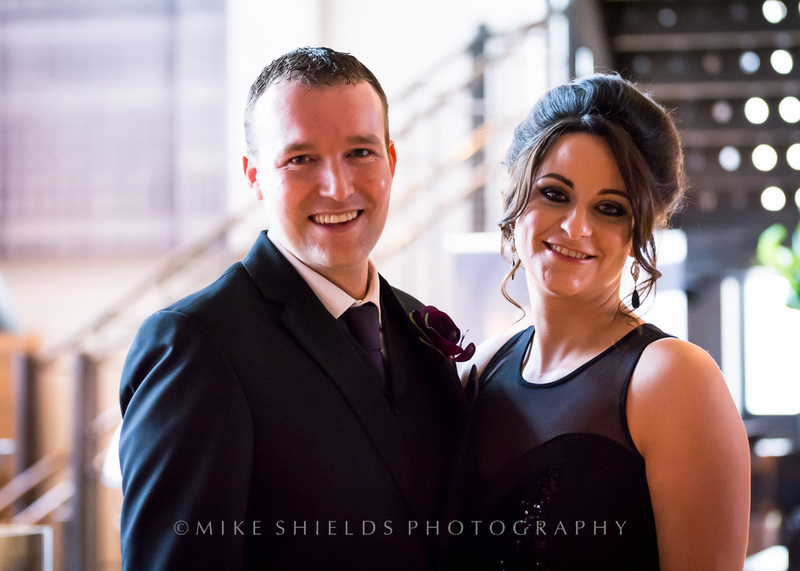 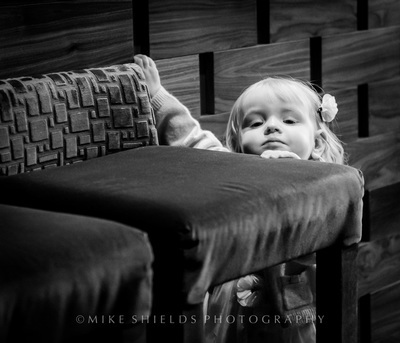 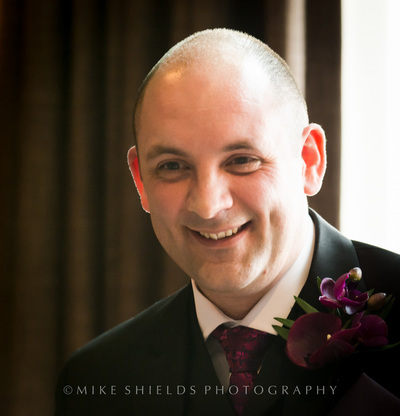 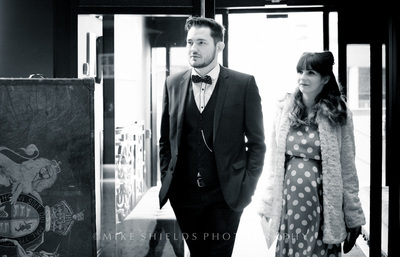 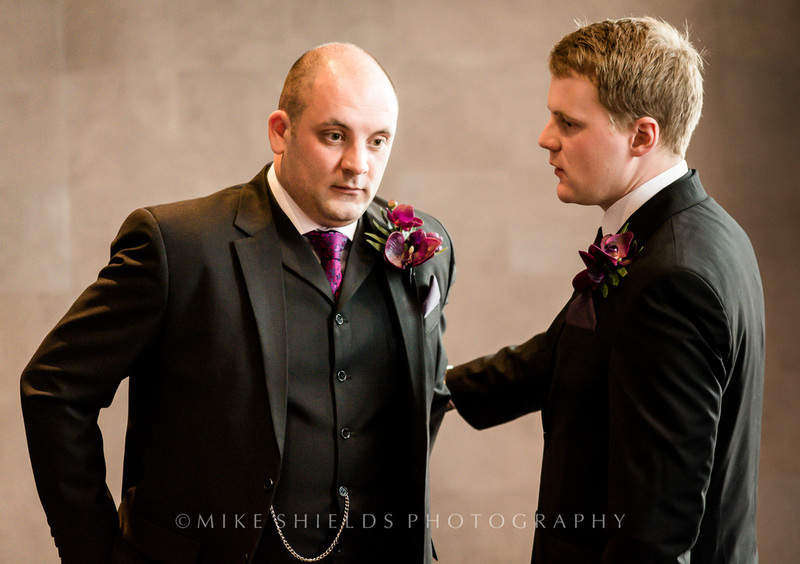 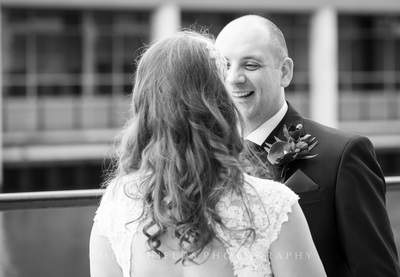 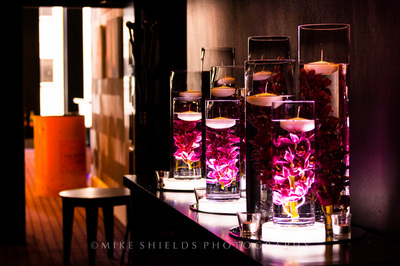 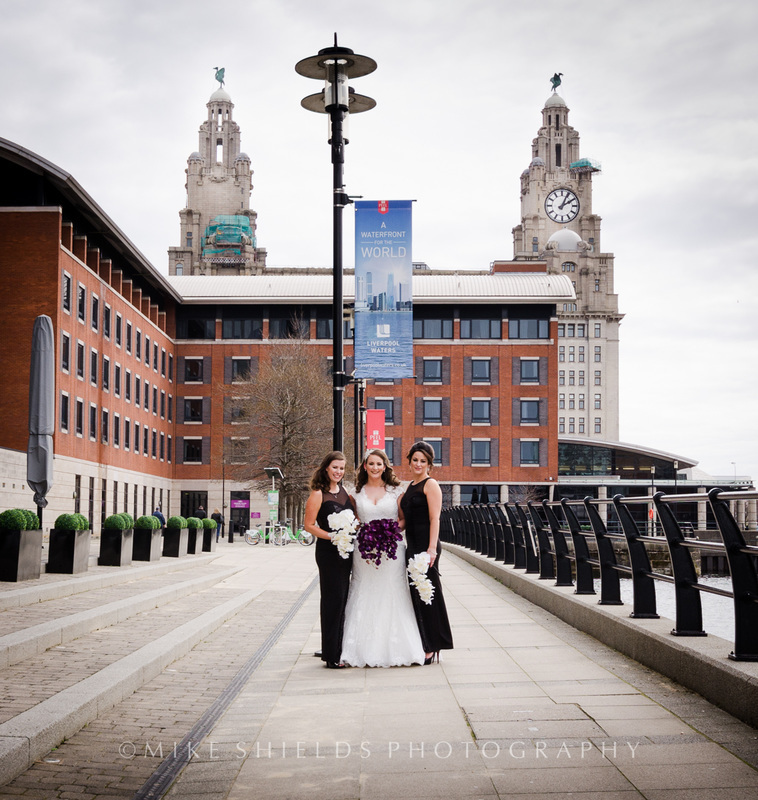 In early April I assisted as Second Photographer at a lovely Wedding in Liverpool. 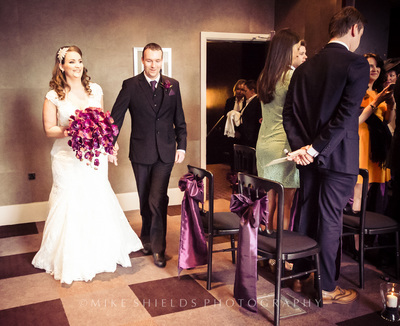 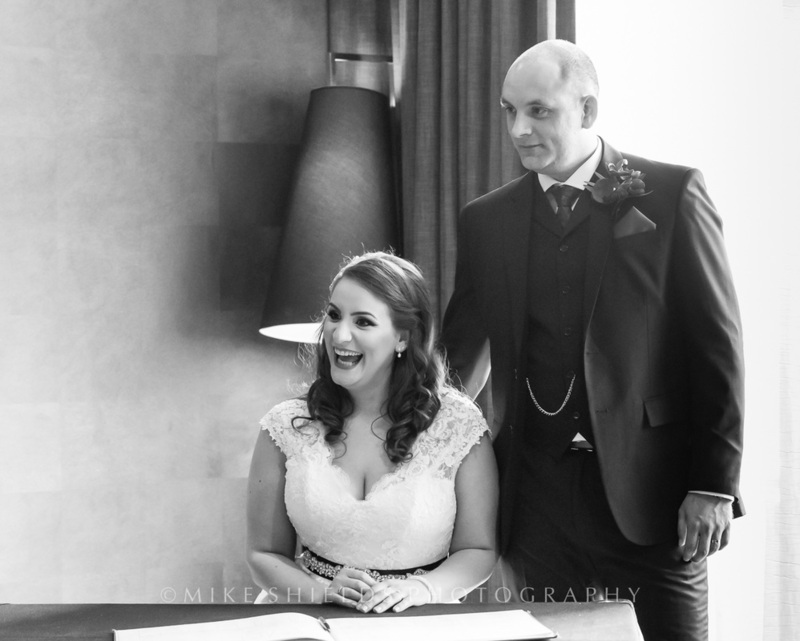 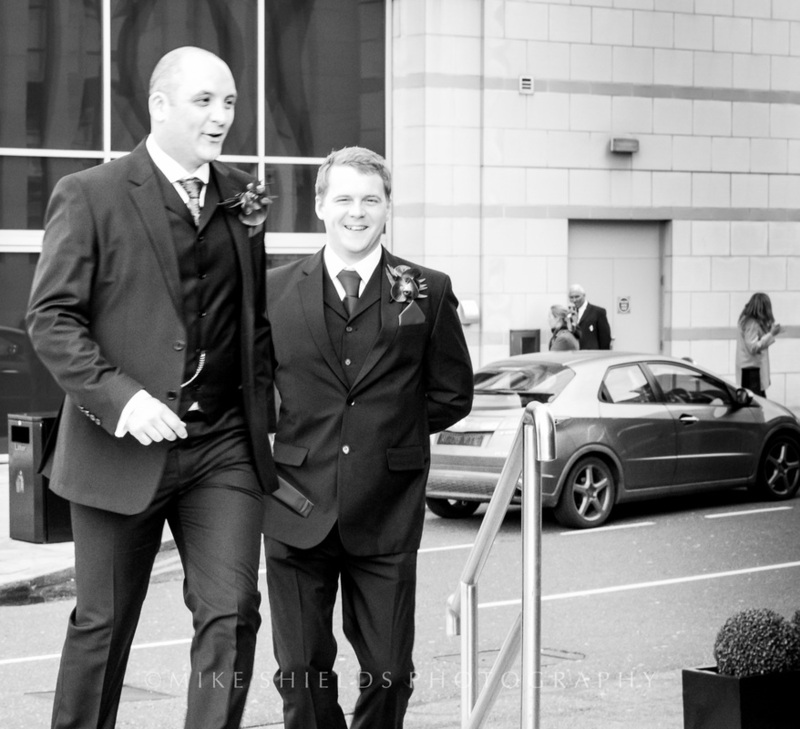 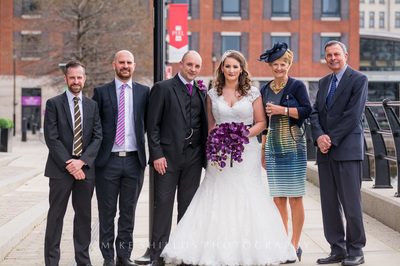 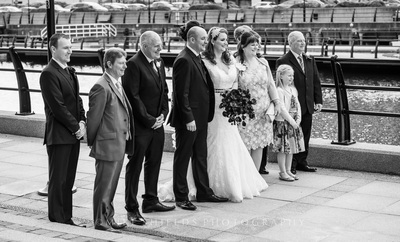 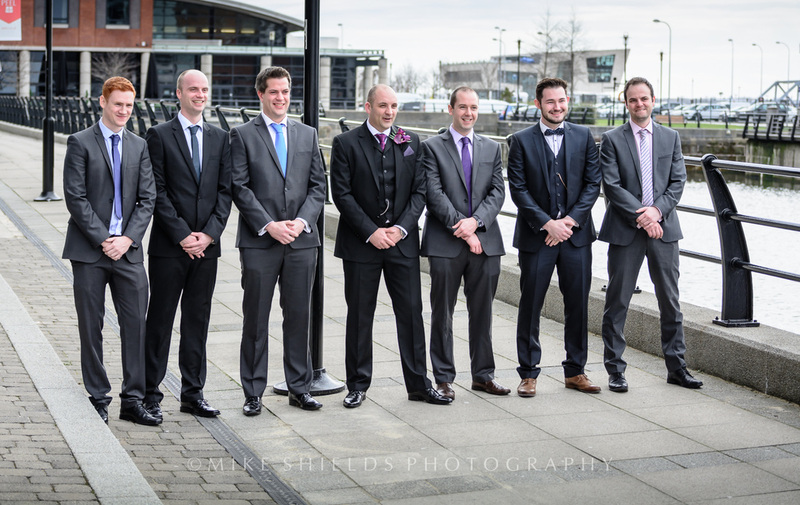 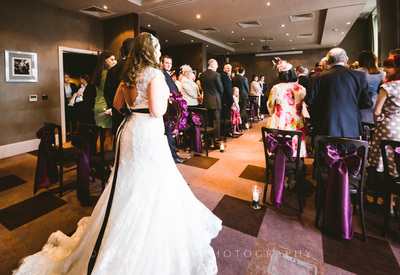 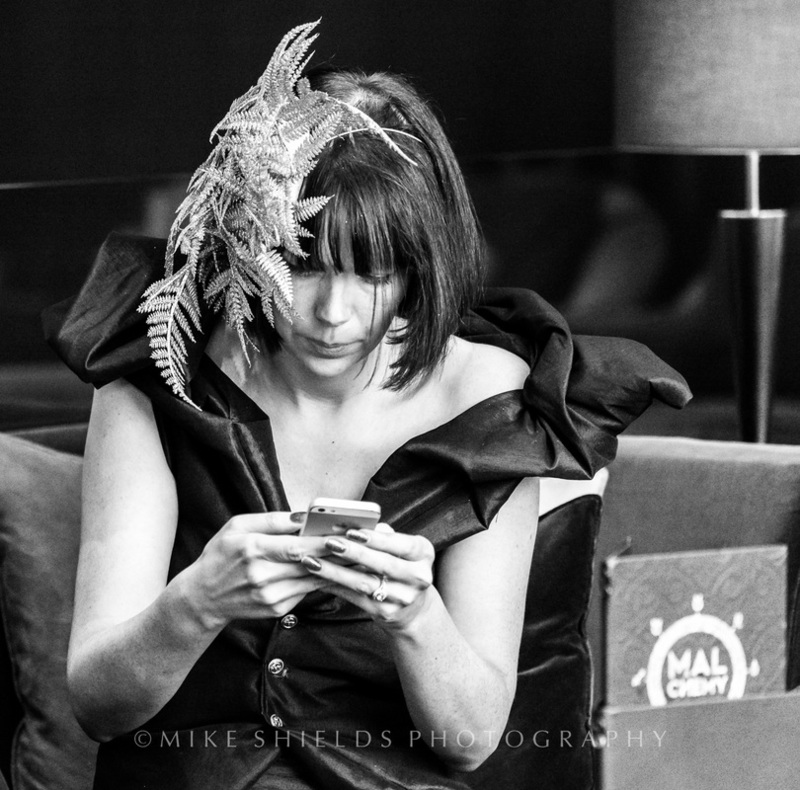 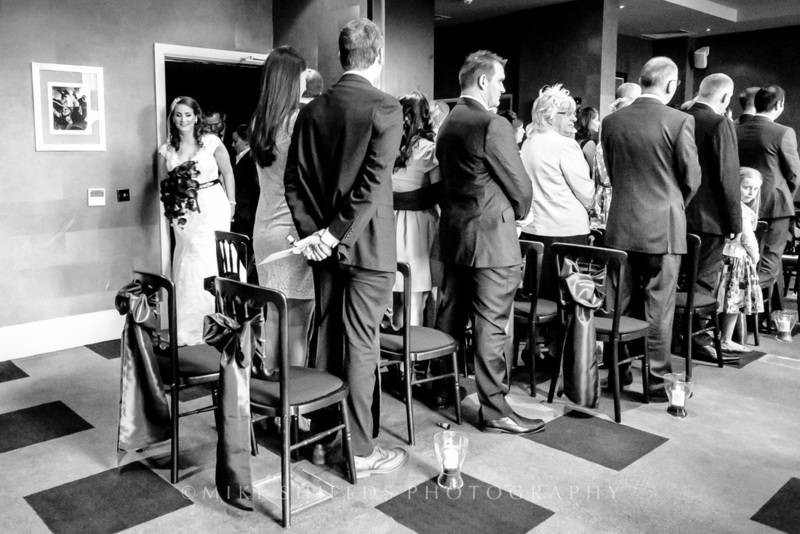 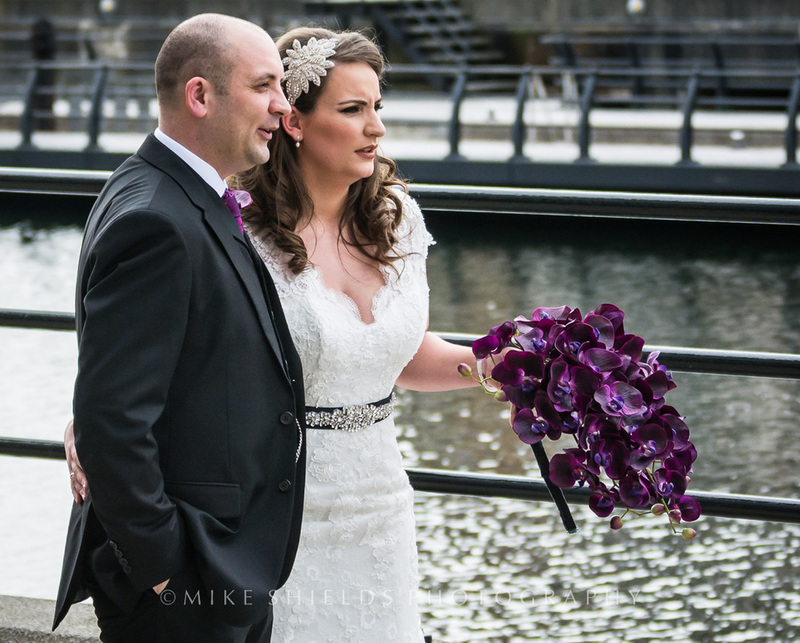 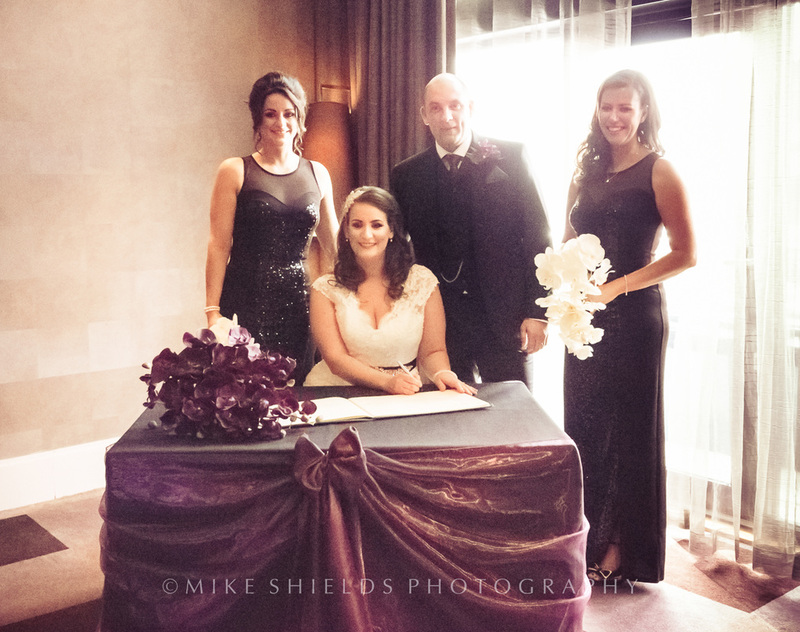 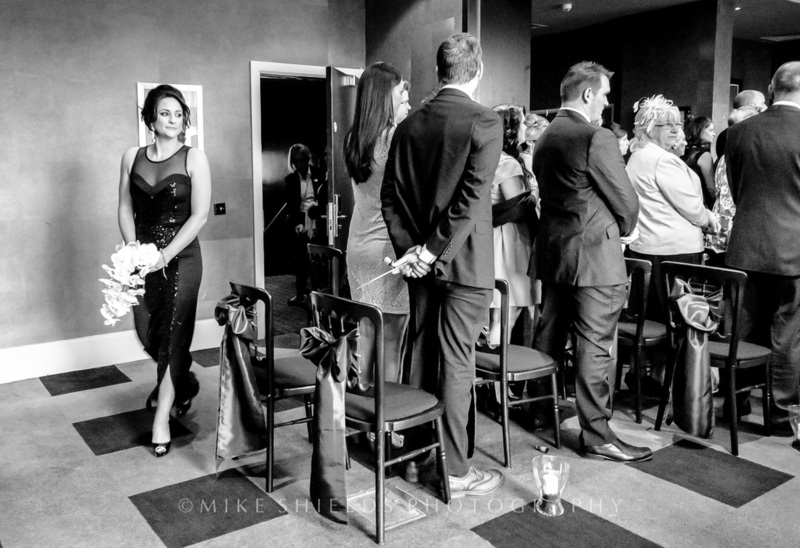 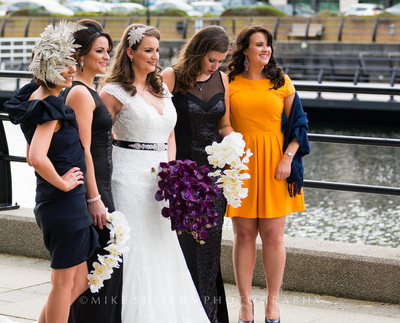 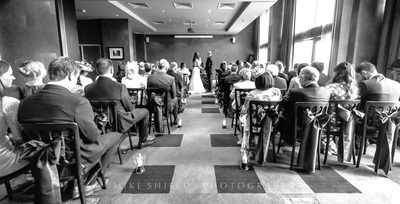 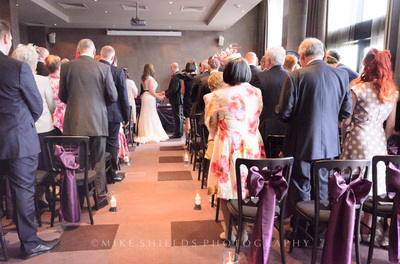 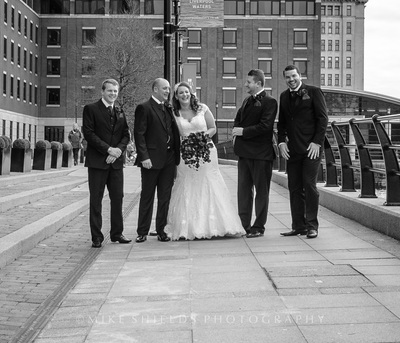 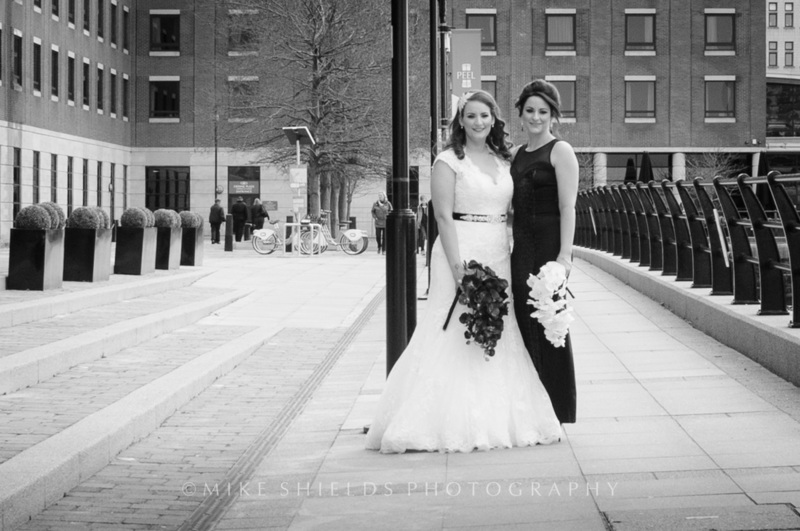 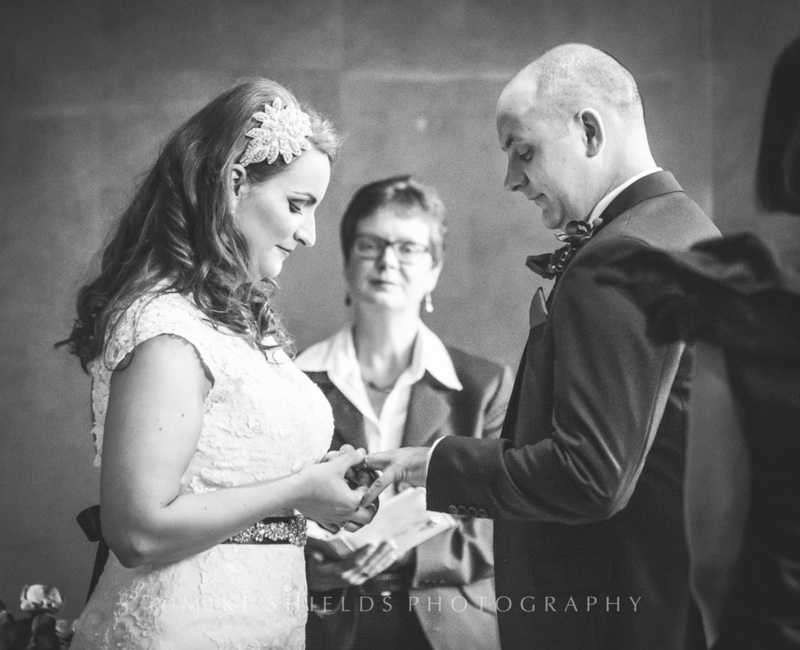 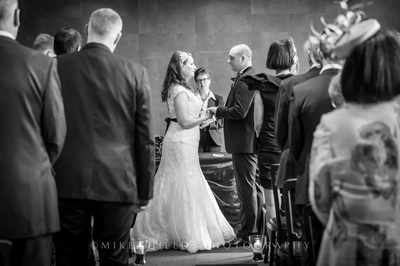 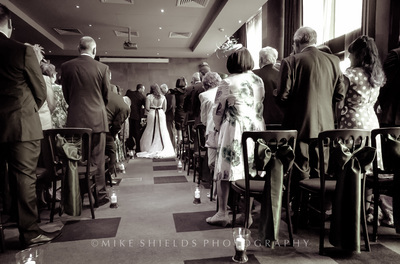 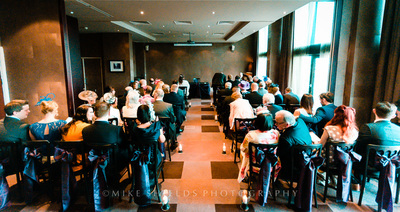 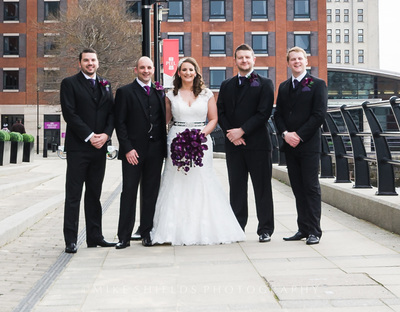 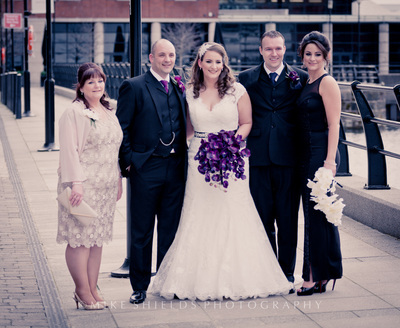 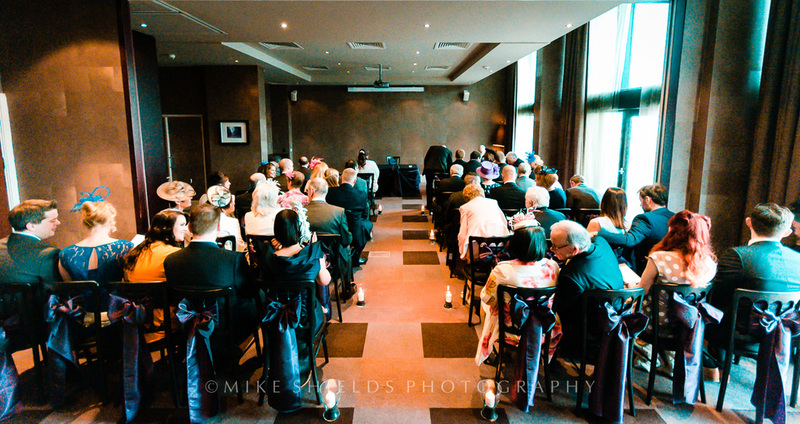 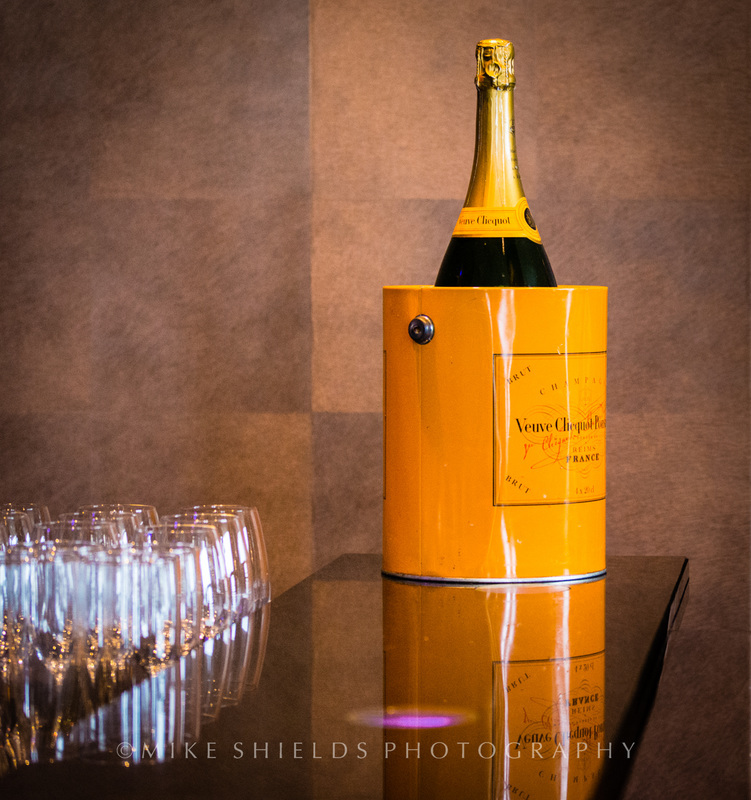 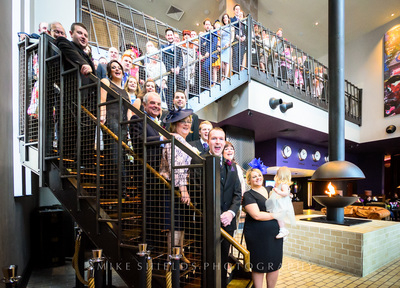 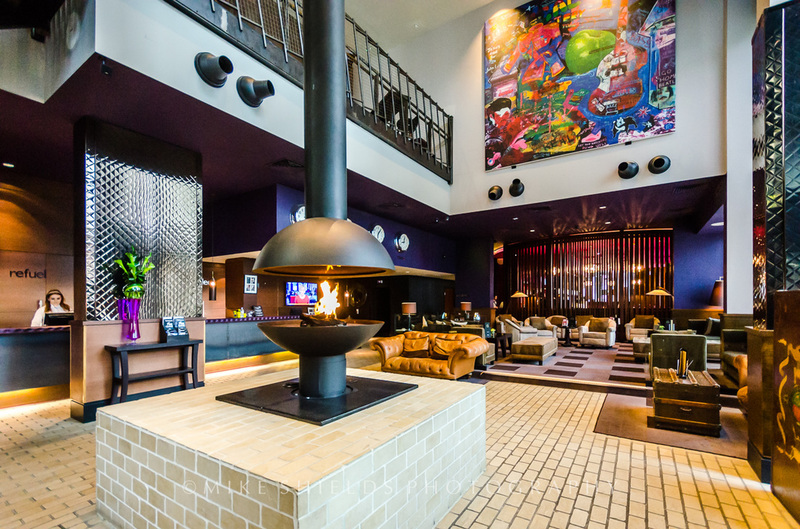 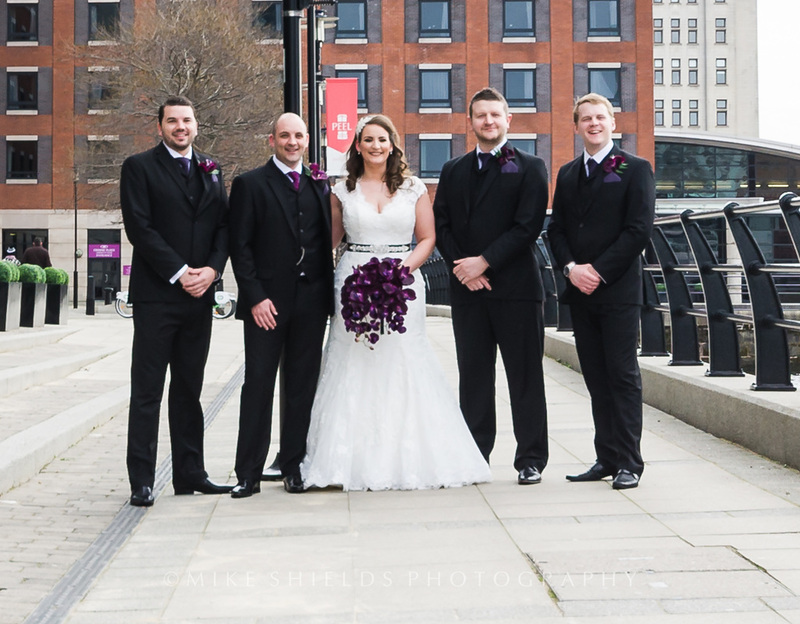 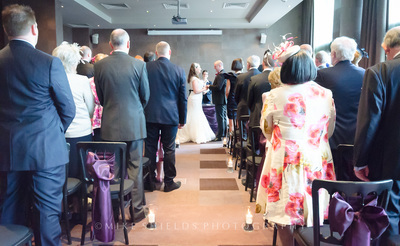 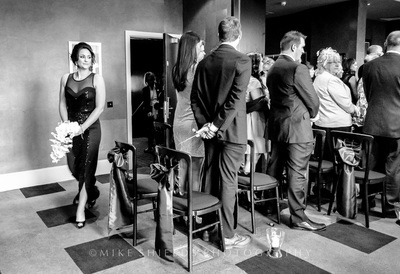 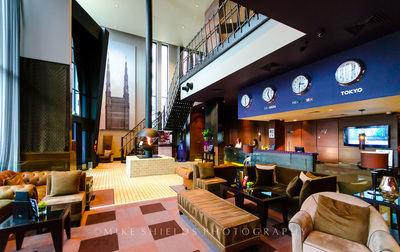 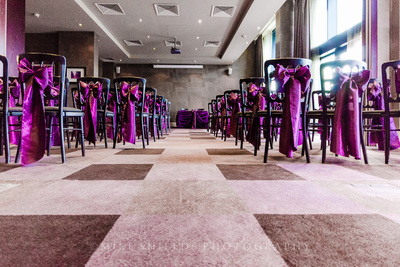 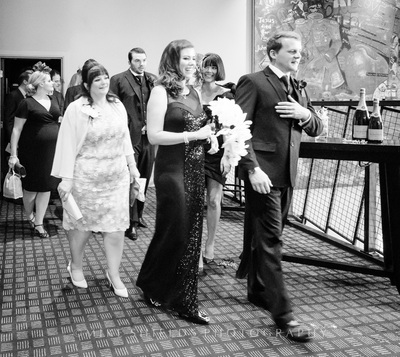 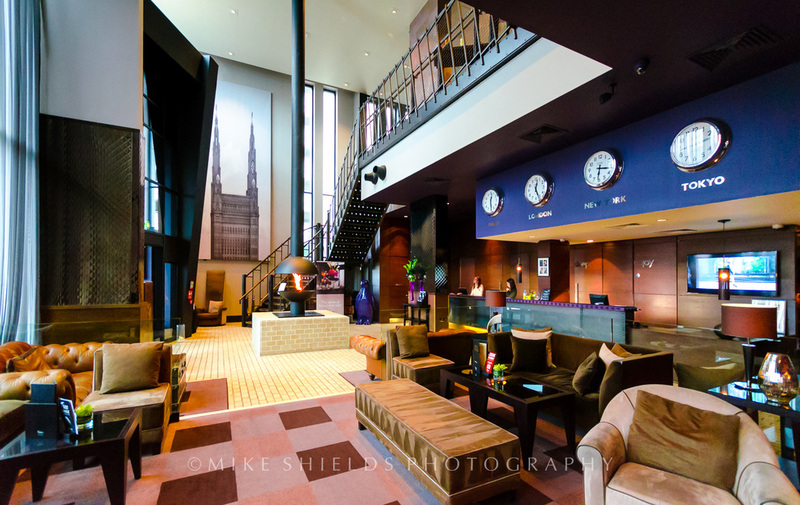 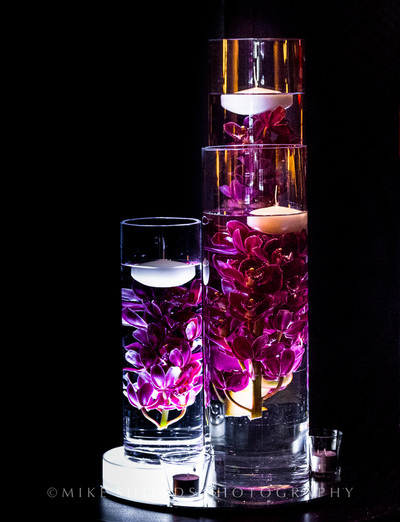 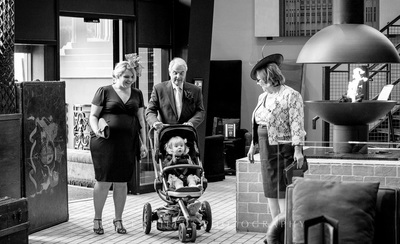 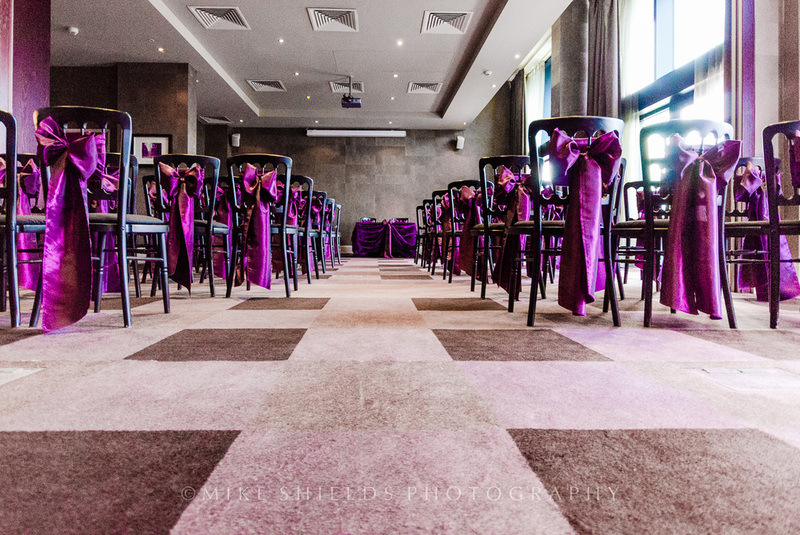 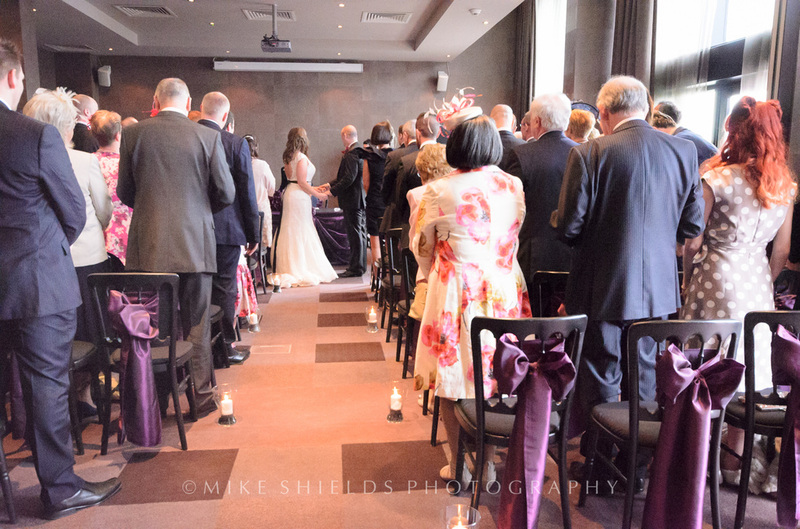 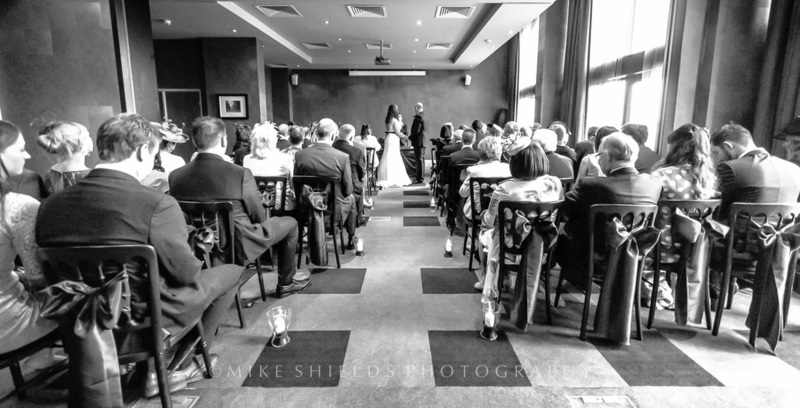 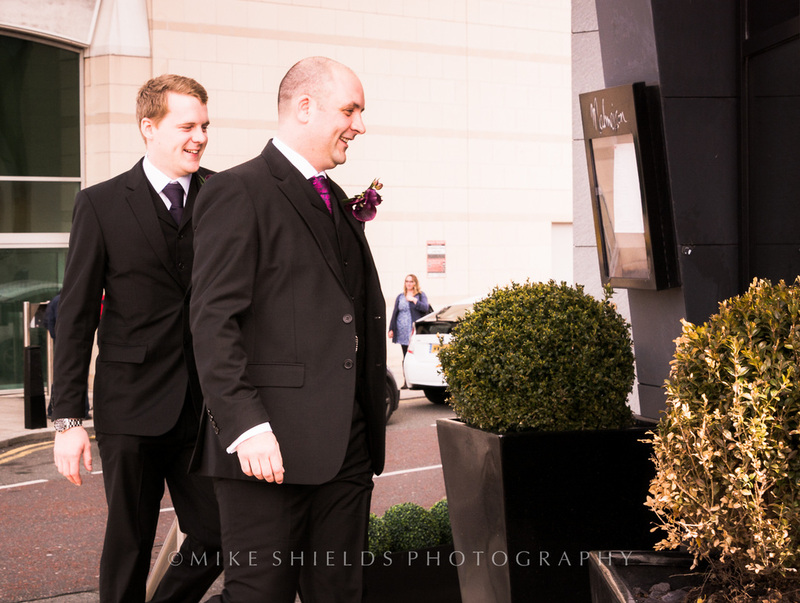 The Ceremony was held at the excellent Malmaison Hotel in the Prince's Dock on the Waterfront. 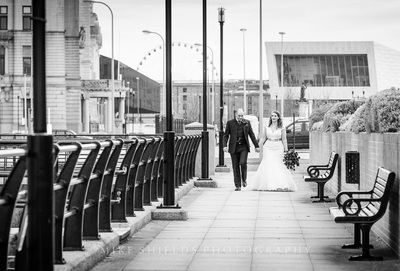 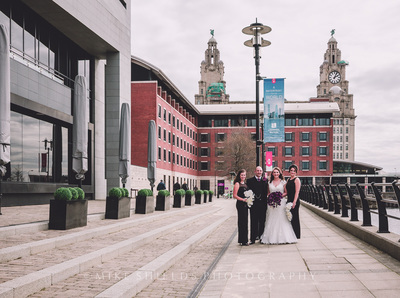 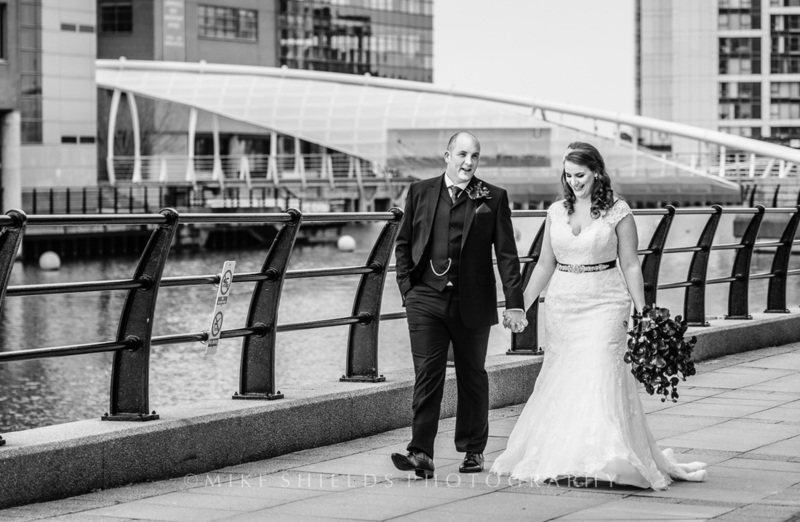 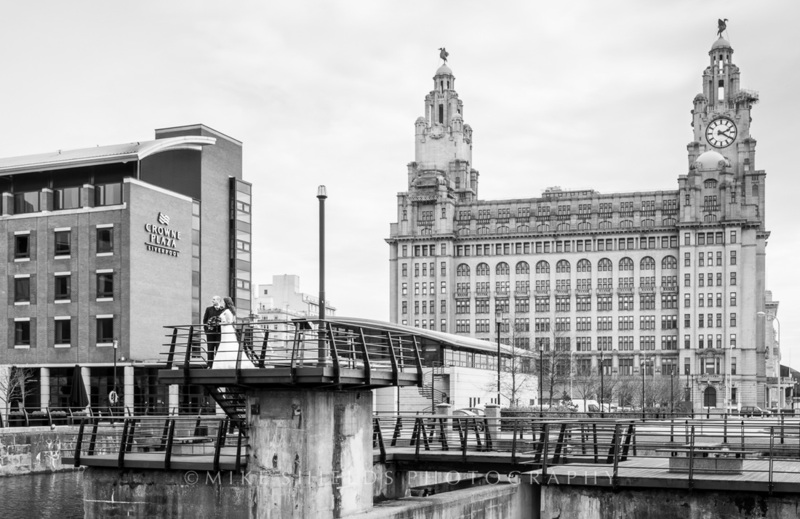 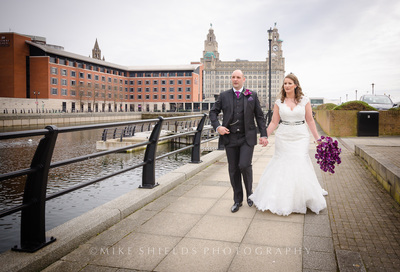 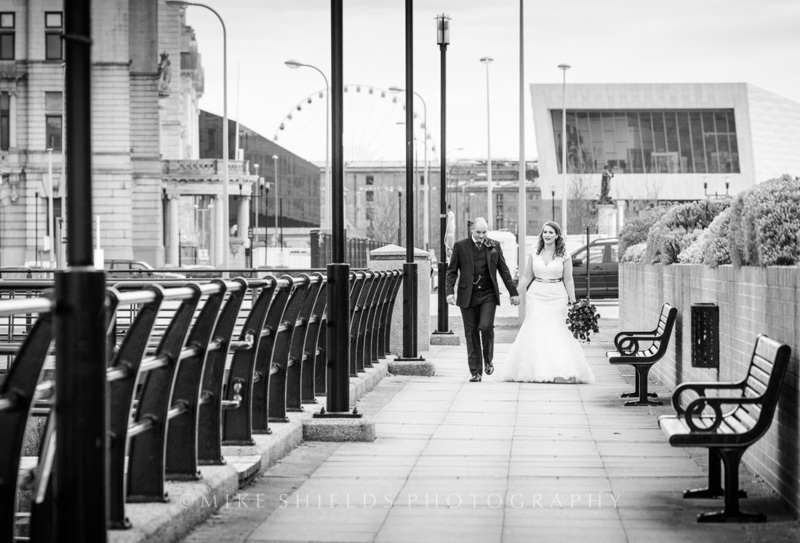 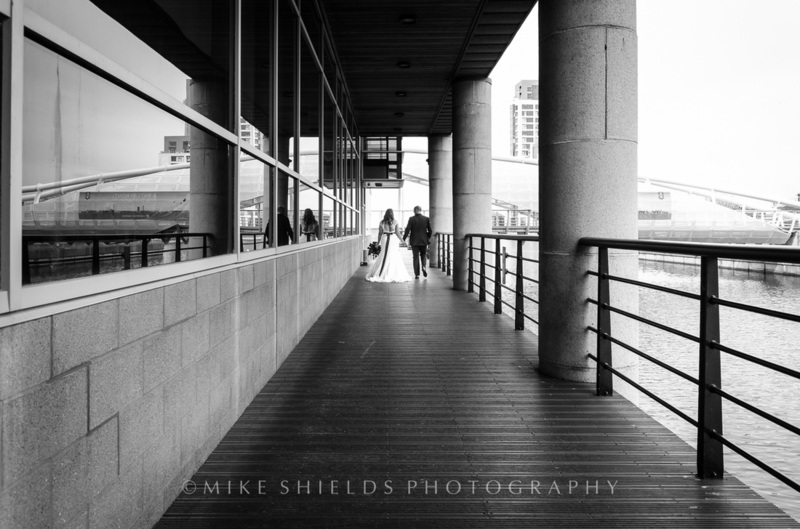 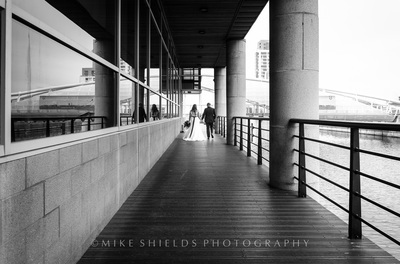 After the ceremony the couple took a walk around the revitalised Dock and I managed to capture some of the superb Architecture of the Liverpool Docklands in the background including the famous Liver Building, the Crown Plaza and the futuristic Bridge.